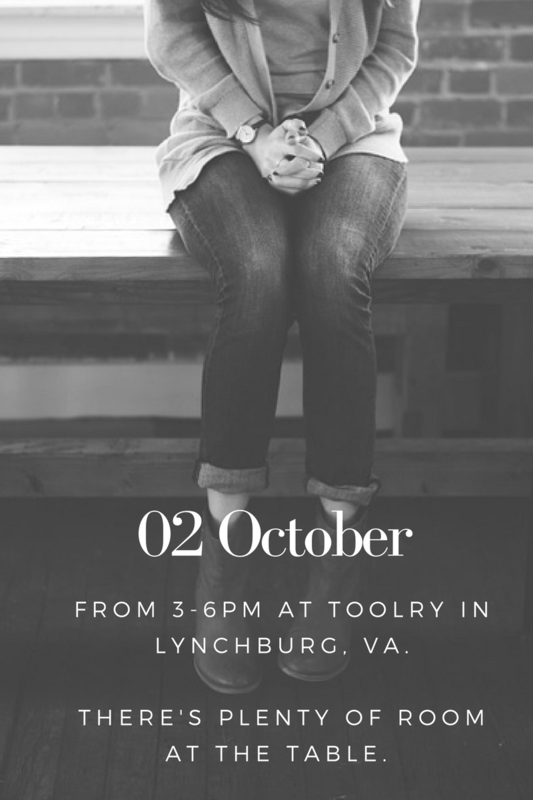 If you’re interested in discussing your singleness, career, horrific dates, or the appropriate amount of time spent Netflixing before interaction with humans is required, I’d love to have you come out and join me Sunday, October 2, in Lynchburg, VA. There will be food and laughs and 100% uncensored discussion. 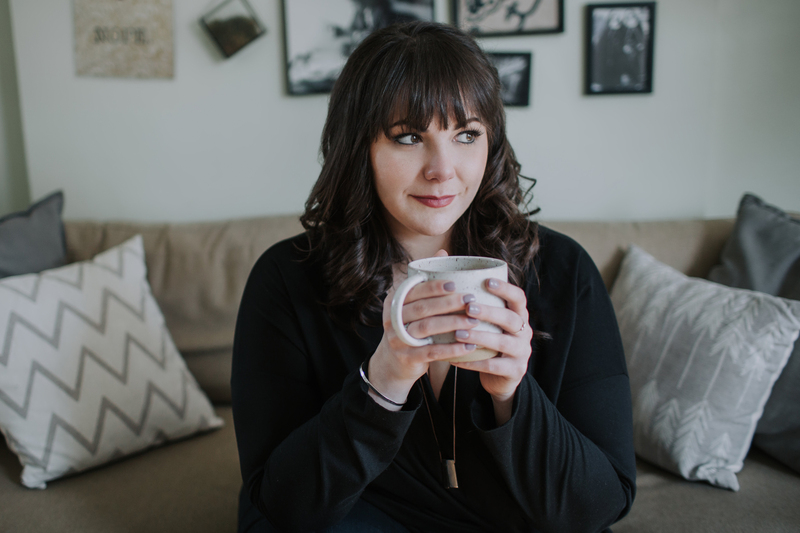 I’m hoping to gather women from all different walks of life (shoutout to single moms, those who are doing the ‘single again’ thing, and everyone in between), so even if you can’t make it, would share this with women who might be interested? Sounds exciting. Are men allowed to attend?